Ashley brings to the PIH team a passion for coordinating events and managing the minute details within any given real estate transaction. While she manages the day to day operations of the PIH team, Ashley works closely with clients to successfully get them to the closing table. Ashley is proud to work to surpass expectations and create a better environment than the previous day. 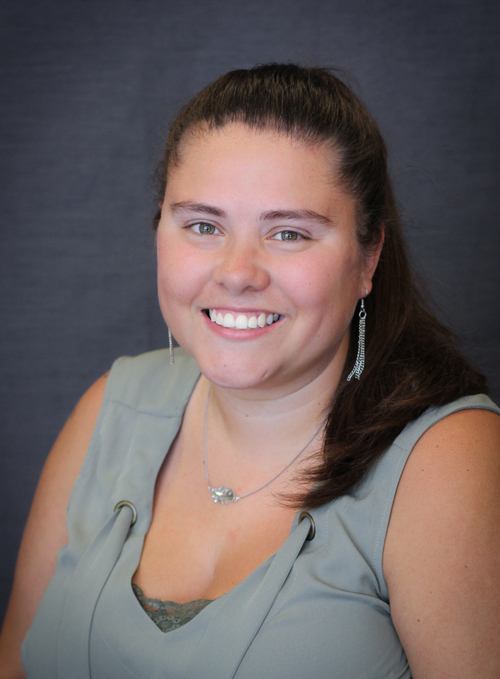 With an associate’s degree in Meeting and Event Management, Ashley brings a level of expertise coordinating and facilitating a busy real estate office as well as the PIH annual customer appreciation events.